TOMRA Food introduces an industry-first. All TOMRA’s in-line petfood sorting solutions can handle the high throughputs that are necessary in the petfood processing industry. 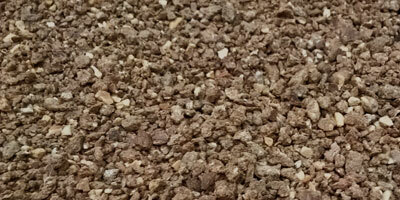 With TOMRA’s wide range of mechanical platforms and optical sensors, it has been possible to tailor sorting solutions for the specific challenges of creating petfood with frozen ground meat, dry meat & bone meal, biscuit residue and dry kibble. The sorting machines are very robust and can deal with harsh, wet or dry and dusty environments. 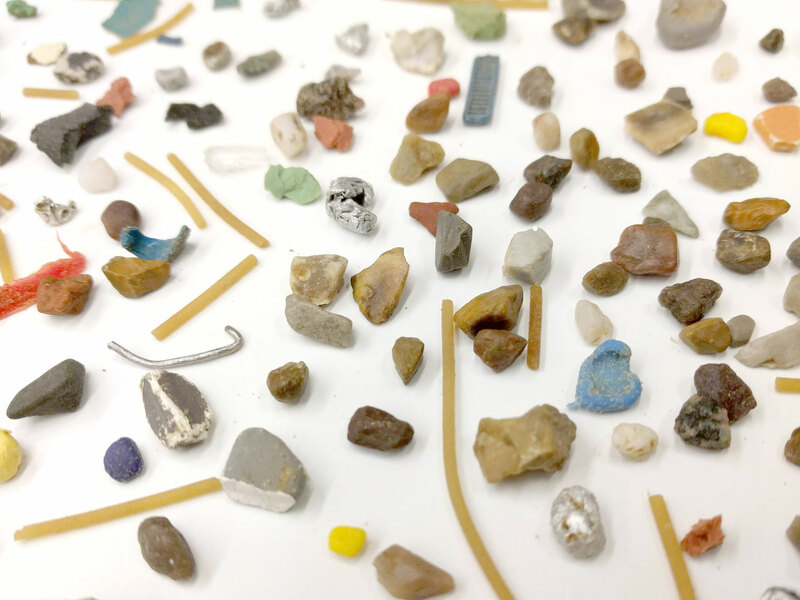 The optical sensors which inspect the product streams have diverse capabilities and differentiate between the good product and the foreign material or cross-contamination based on color, structure or composition. Air-valves on the platforms remove undesired material with precise and powerful air bursts, keeping the processor’s yield to an absolute maximum. 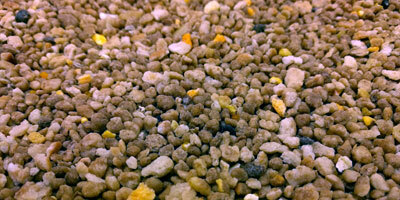 Contamination risk can be high in petfood because of the nature of the raw materials. Dry meat and bone meal, derived from offal (animal by-products) collected at slaughterhouses, can contain all kinds of foreign bodies. 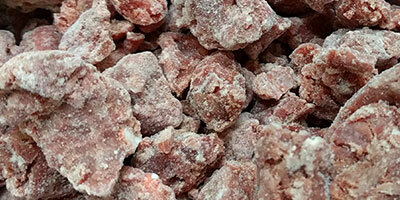 Ground frozen meat for wet petfood is also derived from offal. 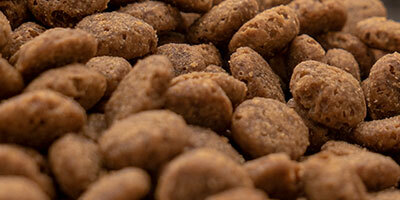 Biscuits residue, an ingredient for dry kibble, can contain plastic or cardboard from wrappers and boxes. 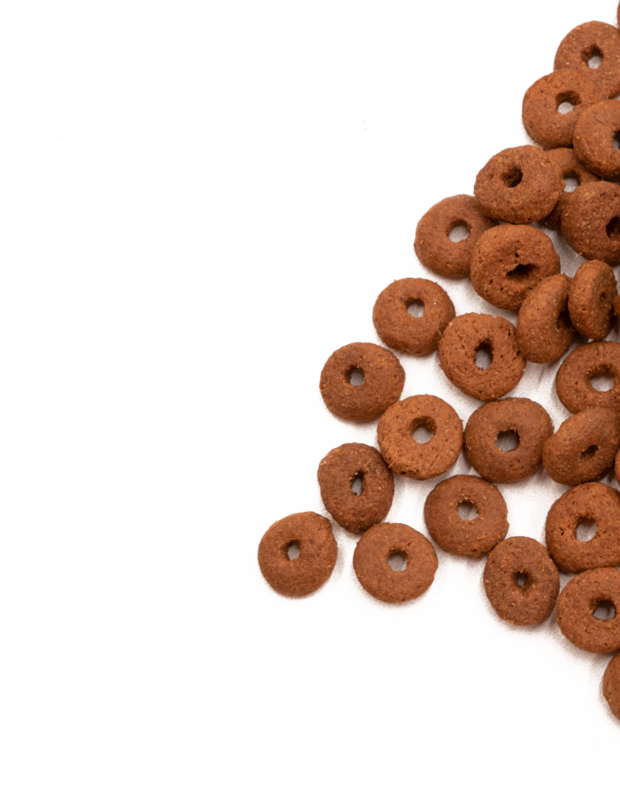 And if dry kibble storage silos are not completely emptied before refilling, there can be cross-contamination of Stock Keeping Units (product types). Automated optical inspection of all product and high throughputs. 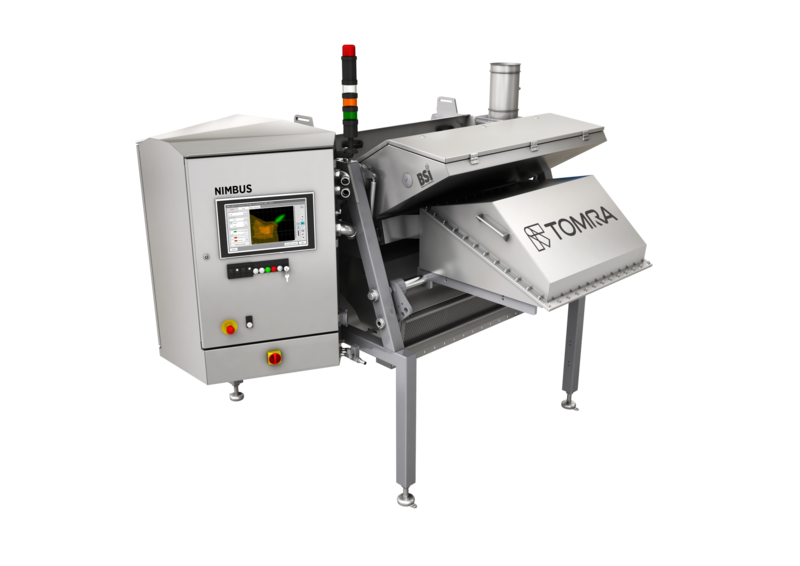 TOMRA’s in-line petfood sorting solutions run at the same consistency for 24 hours per day and seven days per week and make manual inspection superfluous. 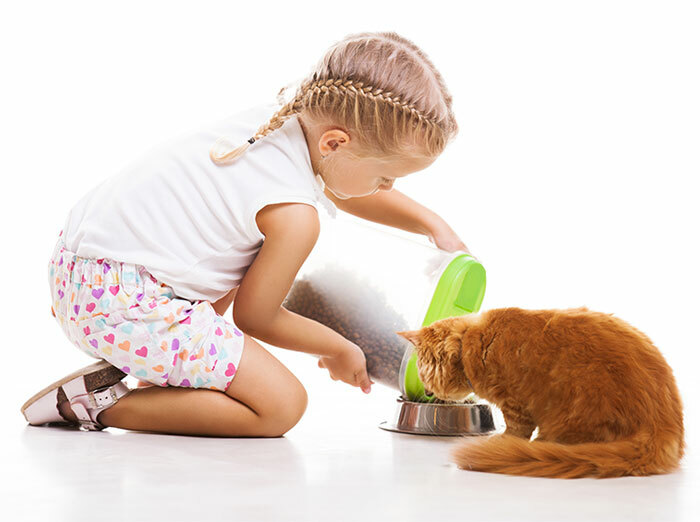 Talk to one of our experts on how to enhance your petfood quality and increase your brand loyalty.